The Hot Releases Theater Nights is going on with the next movie: Shazam. 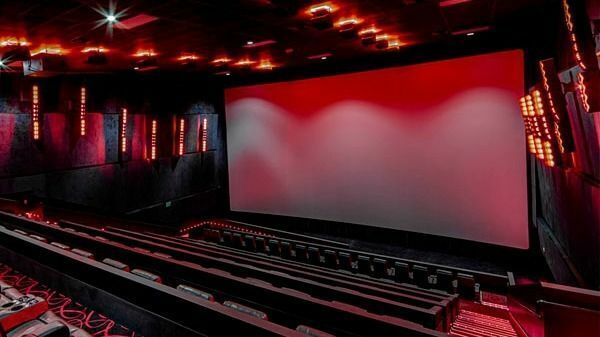 Support Group members will have an opportunity to meet for dinner and watch one of the hot, new releases that the movie theater that has to offer. Please note that this event is for members that are teens or adults only and members must pay for their own movie and dinner. We usually meet at the enterance of the movie theater usually at six o’clock PM. Make sure you reserve your seats to confirm that you are going. I am sitting at C10. Contact information is down below when you have any questions!